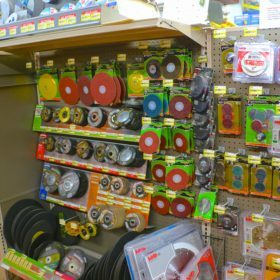 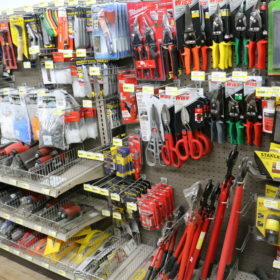 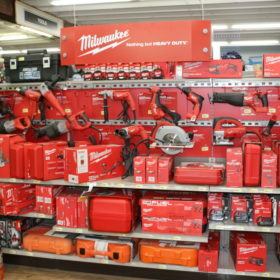 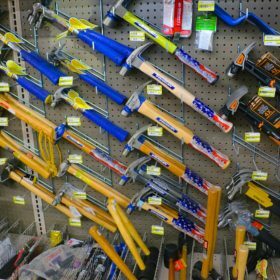 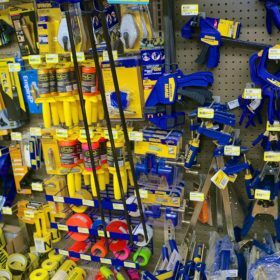 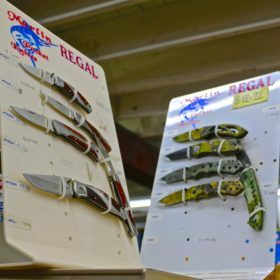 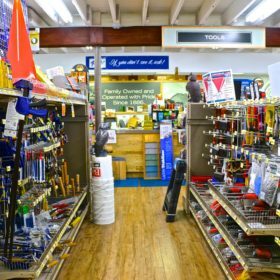 As the sign on the outside of our building states, “Roe Brothers Lumber & Hardware”… and beyond wood, we have all the tools that you need to get the job done, correctly. 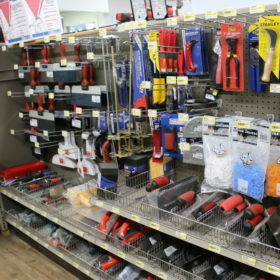 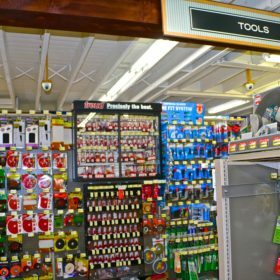 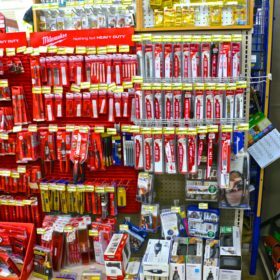 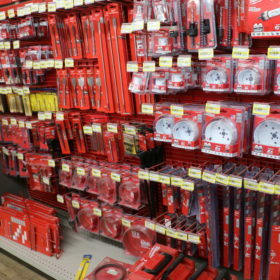 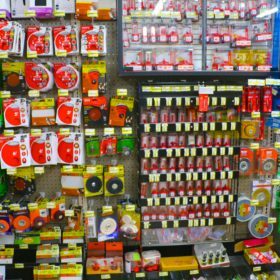 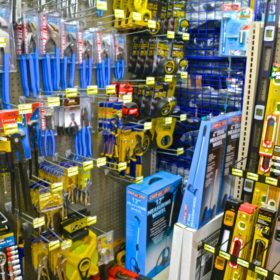 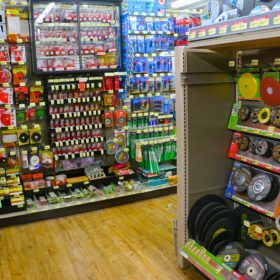 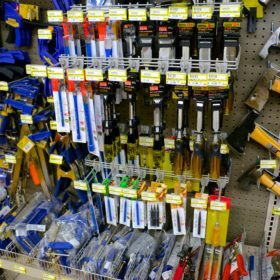 Whether your line of business is building, plumbing, electrical, agricultural … or you are a homeowner or do-it-yourself-er, Roe Brothers has tools for every trade. 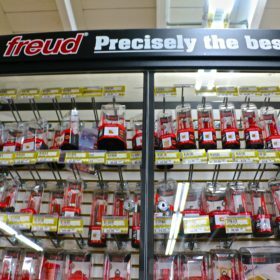 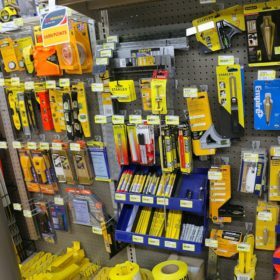 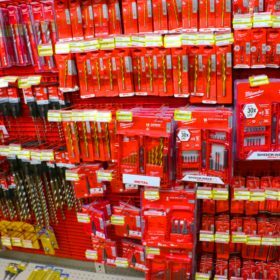 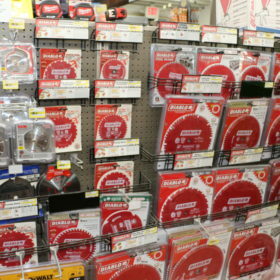 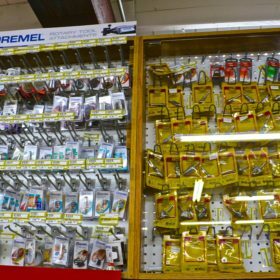 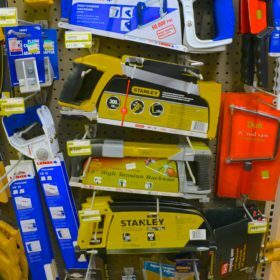 DeWalt, Milwaukee, Diablo, MK Diamond Products, Gator Blades, Freud, Stanley, Lenox, Imperial Blades, Iron, Johnson, Vaughan, Channel Lock and BoStitch.